How Long Does a Crankcase Vent Filter Last? The crankcase vent filter is connected to a breather tube that connects the crankcase and then has access outside to clean air. The clean air then flows back in through the crankcase vent filter and into the engine to cycle through once again. Once the air is inside the engine, the air circulates and clears away combustion byproducts such as water vapor or dissolved chemical combustion byproducts. This provides you with less emissions and a more environmentally friendly vehicle than if there were no positive crankcase ventilation. The crankcase vent filter is part of the positive crankcase ventilation (PCV) system. All parts of the PCV should be kept open and clean to keep air flowing smoothly so your vehicle will work at its optimal condition. If the system or crankcase vent filter becomes clogged or damaged, the engine will eventually become damaged as well. This means you go from a relatively straightforward repair to a much more extensive one that includes repairing your engine. The biggest problems with PCV systems and the crankcase vent filter arise when they are not properly maintained. When that happens, the vehicle can have poor performance and the car will have many other issues that you will start to notice as well. To keep the crankcase vent filter in good working condition, it should be changed every time you replace your spark plugs. If this is not done, oil sludge will build up in your filter and cause serious problems and damage your engine. If it has been a while since you have inspected your crankcase vent filter, have a professional mechanic take a look at it so it can be replaced if necessary. The PCV valve can last longer if it is maintained on a regular basis even though it works in a harsh environment and is continuously subjected to oil droplets from the airflow which makes it more prone to failure. Furthermore, it is located in a hot environment which can also wear down the parts. 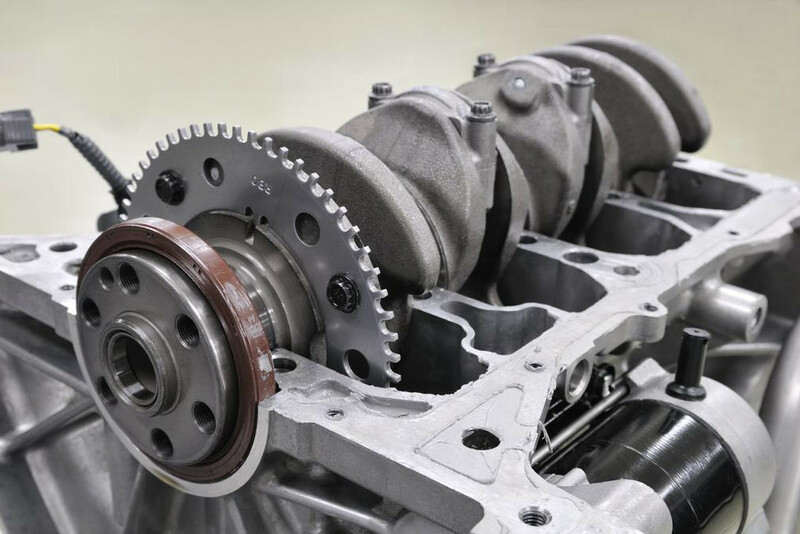 Since the crankcase vent filter can become worn or damaged over time, it is important to know the symptoms that indicate the part needs to be replaced. If you experience any of these problems with your car, you can have the problem inspected and repaired by a mechanic to prevent any further problems with your car.